Ana Vargas, OD, is dedicated to helping the residents of Sherman Oaks and Silver Lake, California, see the world clearly. She’s a bilingual Los Angeles native who enjoys developing a personal, trusting relationship with all patients and teaching them how best to care for their vision. Serving her community with the best possible vision care is her number one priority, and she considers her patients to be family. 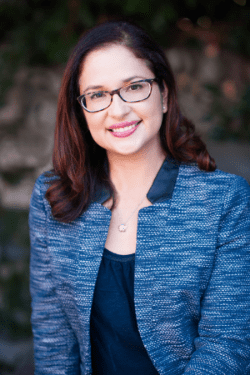 After completing an undergraduate degree in biology at the University of California, Irvine, Dr. Vargas moved to Berkeley, where she received her optometric doctorate degree from UC Berkeley in 2006. 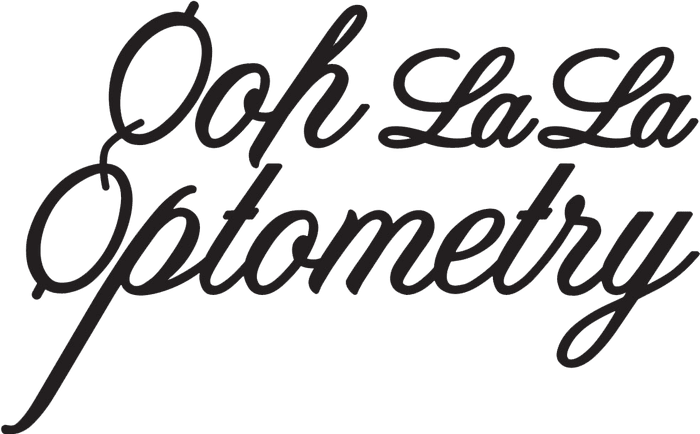 As the optometrist at Ooh La La Optometry, she strives to make the practice a comfortable place for patients to come and bring their families. She is bilingual, fluent in both English and Spanish, and is happy to be able to serve the diverse communities of Los Angeles. Dr. Vargas is passionate about vision and optometry and strives to share her expertise and care with her fellow Californians. Outside of work, she enjoys spending time with her two children, cooking, and training for the 2020 Los Angeles Marathon! To schedule an appointment with Dr. Vargas, call or use the online booking tool.